I was privileged to be at the ASE Conference last week and meet so many great Science Educators in the flesh! 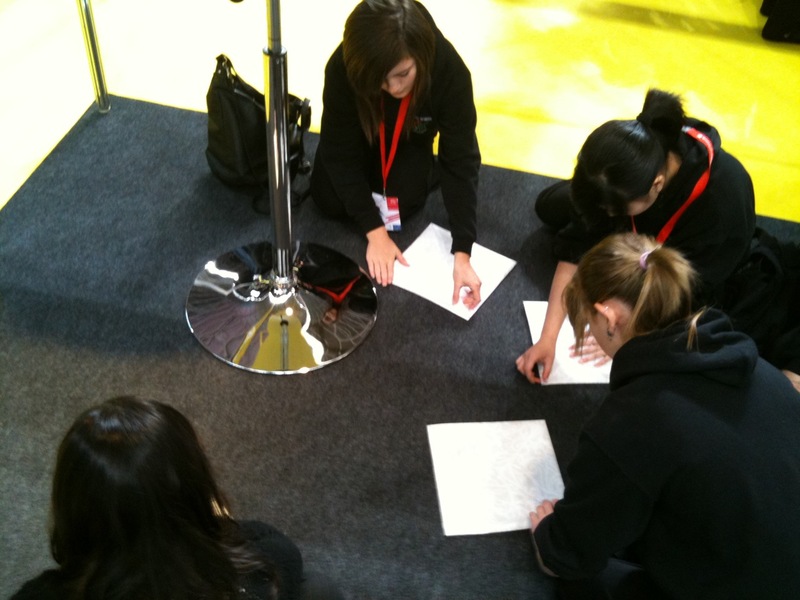 In particular it was lovely to meet so many who regularly tweet at the #ASEChat. It was also great to run, for the third consecutive year, my Modulated Laser Pen workshop which is always very well received and attended. This year, as usual there were quite a lot Norwegians and several from other parts of Europe, which shows again how good the conference is to attract educators from so many parts of Europe! 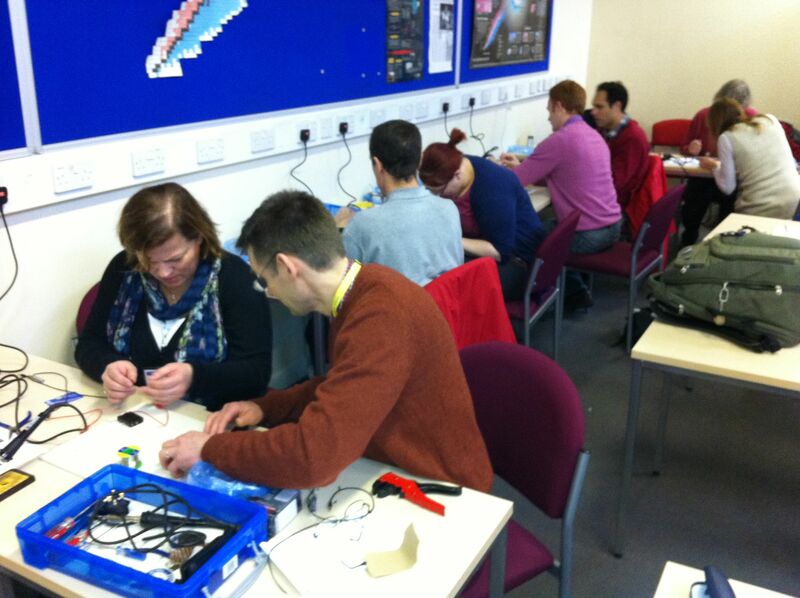 Coming back to the workshop, it consists in building a modulating circuit to add in series to the laser diode in a laser pointer and the whole kit costs less than £20, but the IoP provides it for all participants free of charge! The receiver is simply a small photovoltaic cell plugged into a Radio Shack mini-amp through a Jack lead. You can find the instructions to make your own and some teaching ideas in this resource I uploaded on TES (just click here). Most parts can be found from Rapid Electronics and the mini-amp from Amazon. Another cause for celebration and enjoyment was the 10th Anniversary of the Institute of Physics Teacher Network, which has run very successfully for all that time and of which I have the privilege to be part as the Network Coordinator for the area of Gloucestershire! When EdComs asked me to host a guest Blog post for them I was quite glad to lend them a page. Why? Well because they have developed some great resources and because these are FREE! 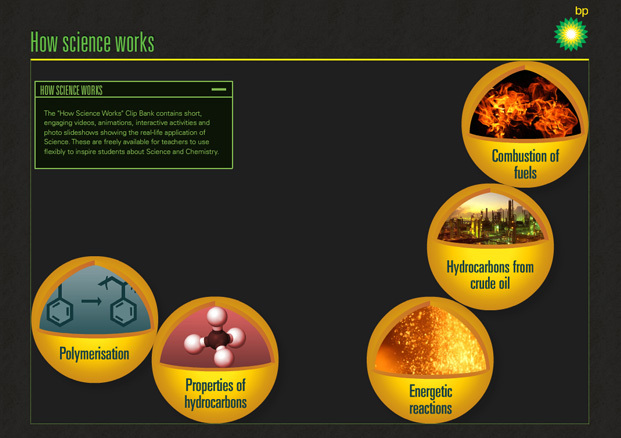 How Science Works – Clip Bank is a free interactive Science resource from the BP Educational Service. 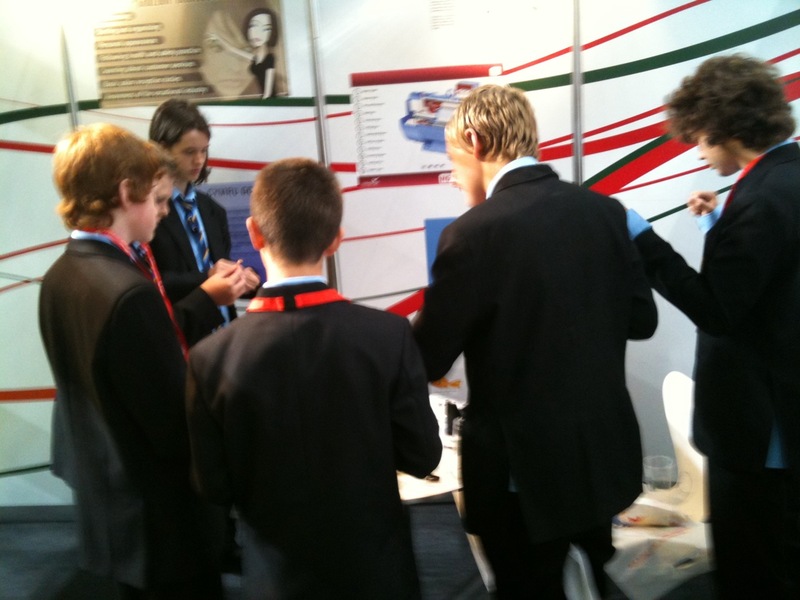 It provides students aged 11-16 with great examples of real-life science in action. 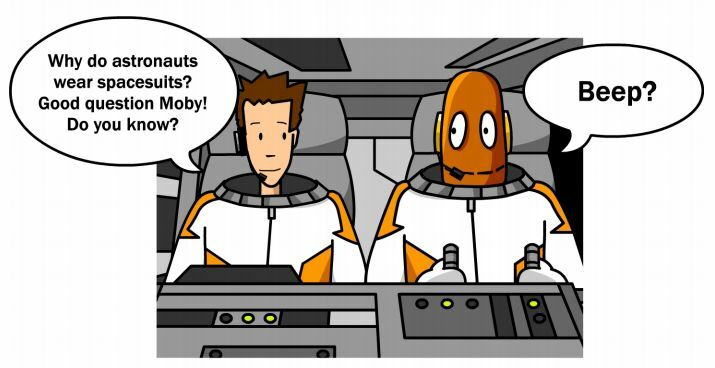 Apparently BrainPOP UK was looking for some resources to go with their Starship BrainPOP, their space focussed collection of topics, and they asked me to put something together along the lines of my two recent Blog posts about unprotected bodies in space. It was great fun to think about some activities for this task and I have to admit I wouldn’t have made it without the kind contributions of all the people who posted, or emailed comments, links and were willing to share their knowledge and opinions, so thanks to you all. Anyway, I think the resources came out quite nice and there should be plenty of opportunities for learners to develop thinking and think critically. You can find these resources I made on BrainPOP Talk here. Today was the first day of NGfL Cymru‘s presence at the Skills Cymru (Cardiff Millenium Stadium) and we were showing our Free Vocational resources and our links with National Learning Network (NLN) to teachers and students. We were also engaging the children who stopped at our stand with some fun activities, like building walls with Lego bricks, folding napkins (we have learnt many fancy folds today) and building loudspeakers out of plastic and paper cups which were kindly donated to us by Starbucks and Burger King. Unfortunately, McDonalds decided not to be quite so generous and gave us no cups (I was very surprised about that, but maybe they too feel the effects of the Recession). Check out the instructional video on how to make the speakers below. 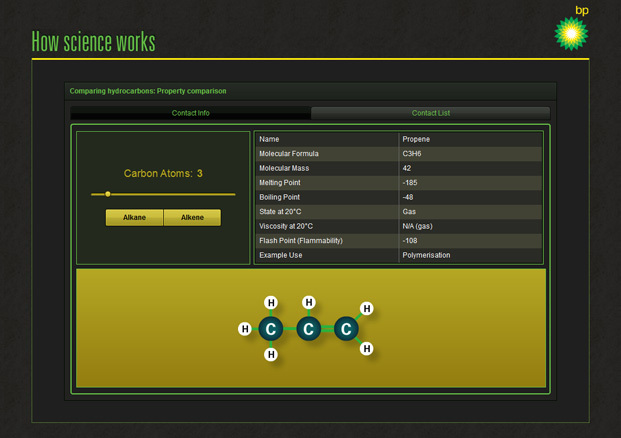 I have adapted this activity from one of the workshop the Institute of Physics does, i.e. Son of New Ideas. The link takes you to the group about this workshop on TalkPhysics. The IoP version of this loudspeaker is made with cup cake paper stuck at the back of children exercise books and it is a really nice activity, but because there is a lot of noise at the Skills Cymru event we went for a more powerful version and a bit quicker to build! 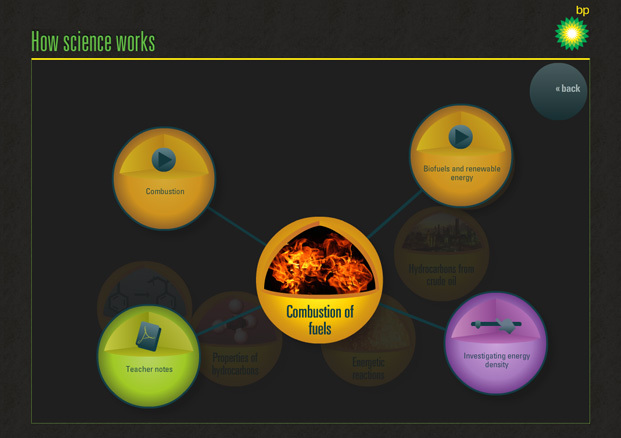 This activity is really good to get students engaged with Electromagnetic Induction, because they all have speakers and getting to know how they work and make one in few very simple steps brings the Physics to life immediately. They actually were amazed to find out that there really isn’t much more in a commercial speaker than the version they made (well there is a bit more, but the basic principle is the same). They are also finding very interesting to discover that their friends’ speaker is louder than theirs, for example, and they ask a lot of questions about why this might be! 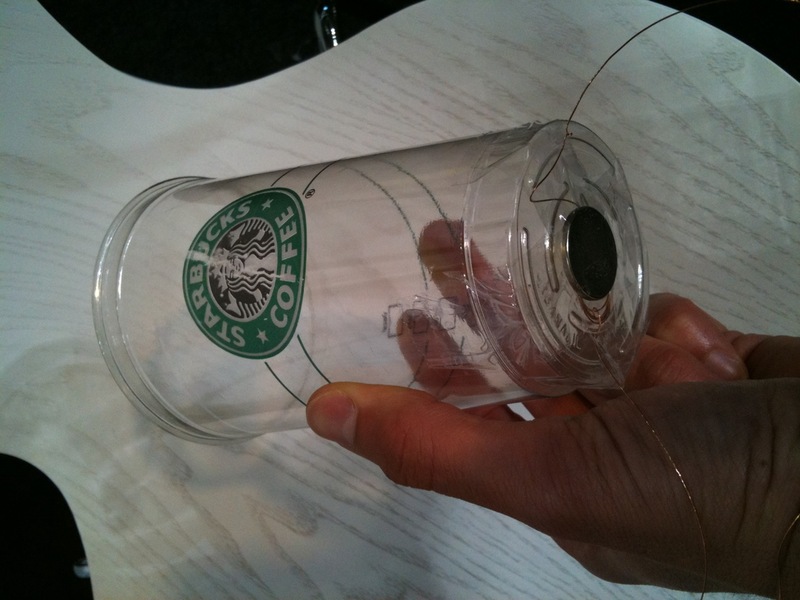 This is a good opportunity to use this activity in the classroom, as you could investigate whether the volume of the cup makes a difference in the intensity of the sound emitted, or the number of coils, the material of the cup, etc. And it is a nice opportunity to dig out your data loggers to measure the sound intensity and develop some interesting aspects of How Science Works. I hope you will have as much fun as we at NGfL Cymru are having with this nice idea. 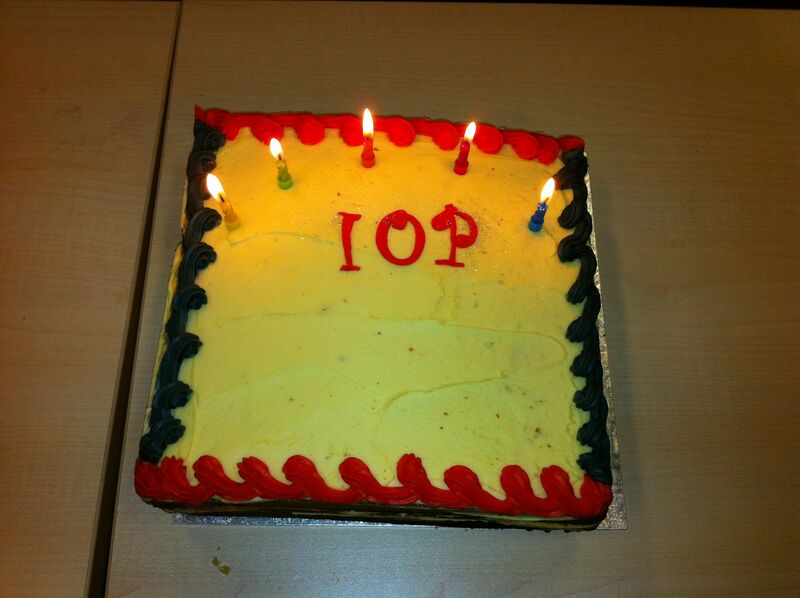 Thanks to IoP for their ever amazing bank of resources and winning ideas! This forum aims to connect Teachers with Teachers, Educators with Educators. Allowing you to share expertise and learn from each other. Giving insights into how you can connect your students with technology and connect them with their learning. 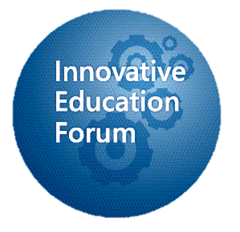 The forum is sponsored by the Partners In Learning Network where many teaching resources for a wide variety of subjects can be found. Have a look at the links to some Science resources (below) and keep reading if you want to attend the conference. 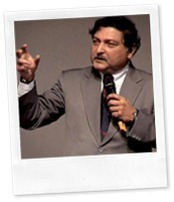 This year the Forum is being held at the Hilton Deansgate Hotel in Manchester on the 30th Nov.
We have a packed agenda with Keynote speakers at the event will be the world renowned Prof. Sugata Mitra famous for his ‘Hole in the wall’ project and Michael Furdyk CEO of the young person’s online community , Taking IT Global. In addition, Delegates will be able to choose from a range of practical workshops covering areas such as using free software and Web 2.0 technology, games based learning and managing innovation in schools. Join us for drinks, canapés and a series of TeachMeet style pitches from leading teachers at Hilton’s vibrant Cloud 23 bar, providing 360-degree views of Manchester. Share with like-minded teachers in a series of 3-minute open pitches. Also, find out who are Microsoft’s 2010 Award-Winning Innovative Educators. The awards will be presented at this event, to Teachers who have submitted projects that illustrate the innovative use of technology to enhance teaching and learning. Not only will they receive award recognition, but have the chance to be invited to The European Education Forum being held in Moscow next year. These project will be on display at the event. Not in the classroom! Where am I? Yesterday it was quite strange not to walk in a classroom for my first day of work. After teaching for six years I am seconded for a year to work with National Grid for Learning in Wales (NGfL Cymru) as a Field Officer. I feel excited and refreshed to be part of this valuable and interesting project! So what is NGfL Cymru and what do we do? NGfL Cymru is a non-profit organization funded by the Welsh Assembly Government for the development and sharing of teaching and learning resources. Membership is free to any teacher and to download most of our resources you don’t even need to be logged in. Having a membership is useful though, because it gives you access to quicker and easier ways to organise and find the resources and topics you are interested in! One of the great things about NGfL Cymru is that almost all the resources uploaded are available both in English and Welsh and this makes NGfL Cymru a unique portal for Technology-rich Leaning in Wales. 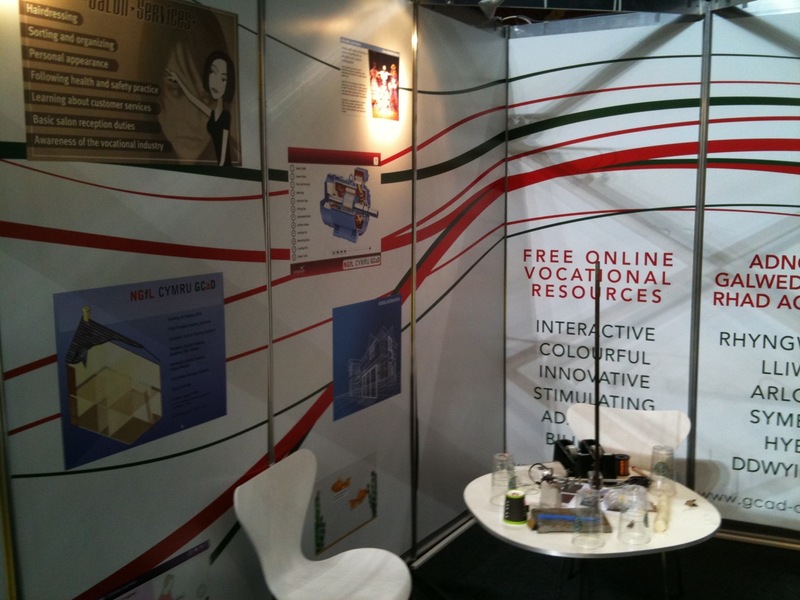 And if you teach in a school in Wales you will be glad to know about our partnership with eChalk. In fact, they have agreed to allow all schools in Wales to use their resources free of charge and without the need of subscribing to anything. So, next time you find yourself in a school in Wales have a look at the resources that are available to you via eChalk, many are very good IWB lessons starters/enders. Please, have a look at the NGfL Cymru resources and enjoy using them with your classes, because they are there for you!